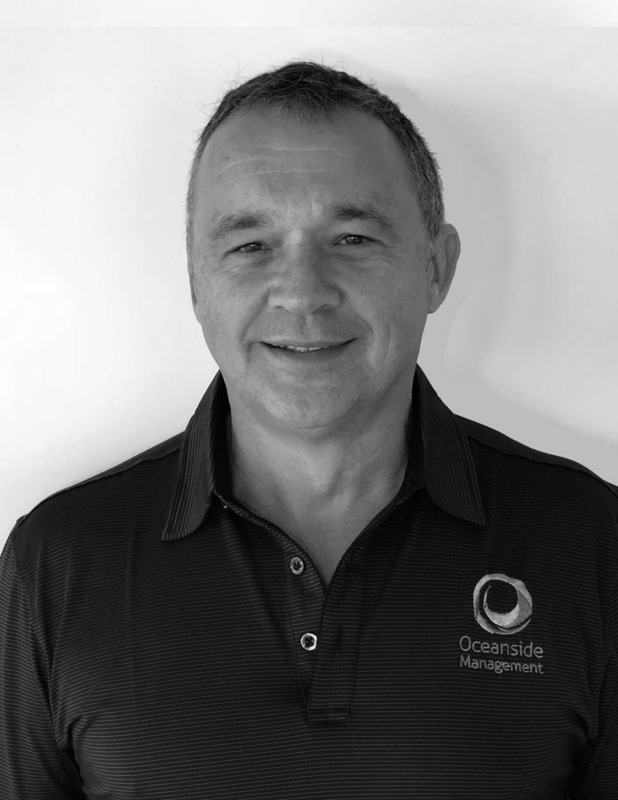 Rob Gowland has over 25 years experience in the Management Rights Business, including operating a number of larger Management Rights Businesses on the Sunshine Coast over the last 15 years. Prior to this, Rob was a Partner in Archer Gowland Chartered Accountants, specializing in Management Rights and Property Development advice. As a fully Qualified Real Estate Agent and Chartered Accountant, Rob’s experience and expertise will ensure your waterfront apartments are well managed. Rob and his team are committed to providing owners and tenants living within the complexes, an enjoyable waterfront living experience in a friendly, secure and well maintained environment. Tasmin Henare works closely across all of Oceanside Management residential complexes. She has over five years’ experience in the Real Estate Industry, specialising in trust accounting and day to day property management. 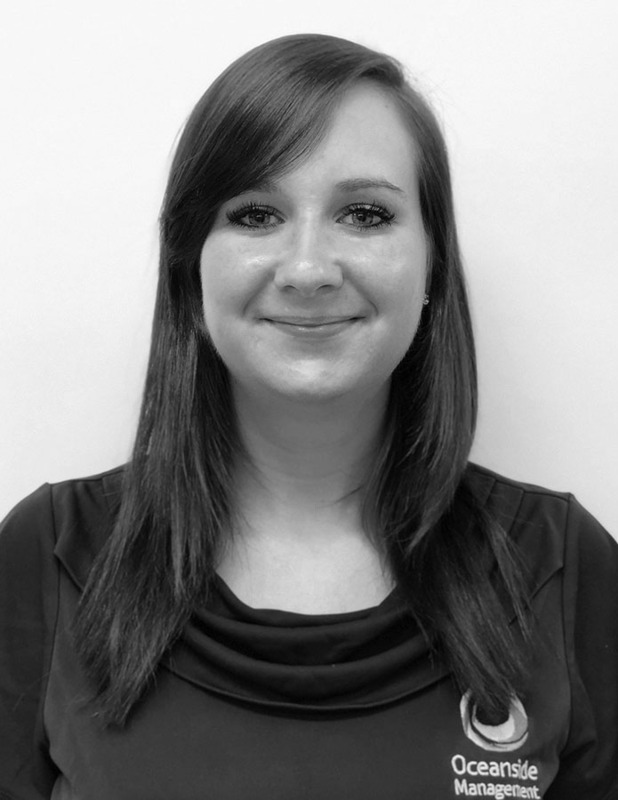 Tasmin oversees and implements all aspects of apartment complex management setups and procedures. 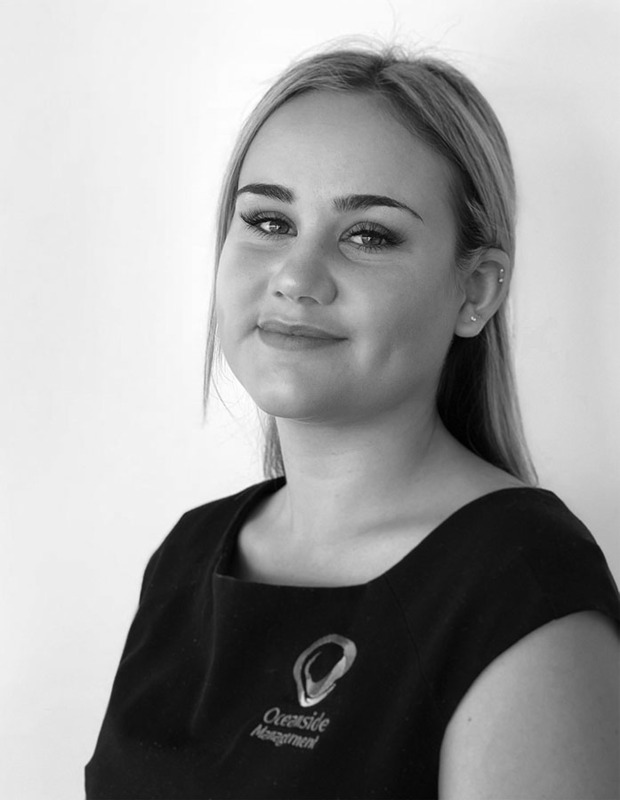 Due to Tasmin's attention to detail, excellent communication & organisational skills, she is not only our Business Manager, she is our Personnel Supervisor. Tasmin is currently located at the North Shore Apartments onsite management office to assist all owners and tenants needs. Please do not hesitate to contact Tasmin if you have any queries. 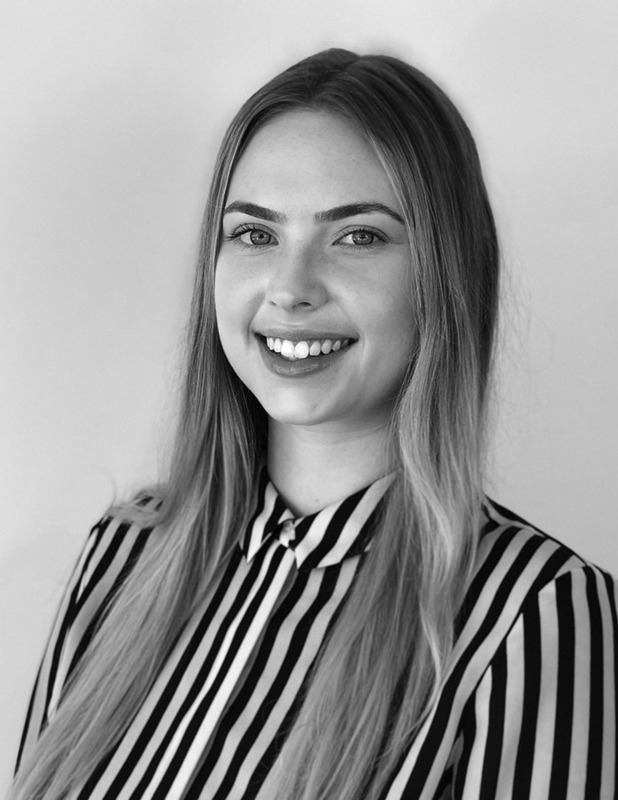 Ashleigh-Rose is our Broadwater Apartments and Saltwater Apartments onsite property manager, and has worked the real estate industry specialising in property management since 2014. She prides herself on her organisation skills, efficiency and attention to detail. Is passionate about her work and is continuously seeking new ways to improve herself professionally and personally. She has purchased her first home at a young age and has first hand knowledge of what property owners want & need. Laura Bedford is our Waterline Apartment's onsite property manager. Laura is passionate about all things property and is excited to be appointed the position of Property Manager for our brand new Waterline Apartment complex. Having worked in the real estate industry for more than 8 years, Laura brings with her a wealth of knowledge in the property management sector. Accuracy, efficiency and consistency are just some of the key quality attributes that Laura possesses and she is highly regarded by many for being a super organised, self-motivated, goal driven individual who strives to deliver 100% in all she does. Her strong work ethic and passion for delivering the utmost highest standards of customer service will ensure your experience at Waterline is pleasant and memorable every time! Lara Kavanagh is our assistant property manager for North Shore and Salt at Oceanside Apartments. Lara commenced her career in real estate in 2017, starting in administration at our Broadwater Apartments complex. 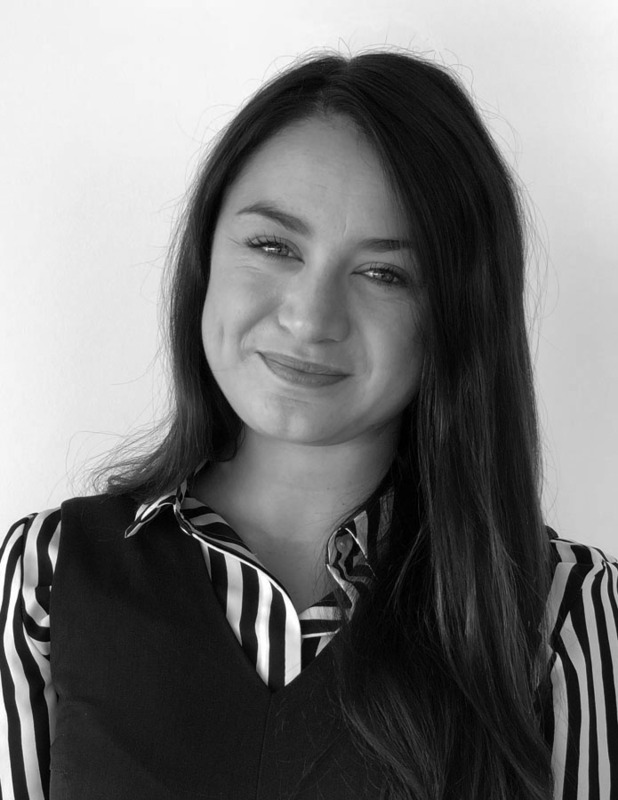 In less than 12 months, Lara has been promoted to her current role, carrying out the day to day property management duties and trust account management. Lara provides a can-do attitude, the drive to learn in the industry and has proven to be efficient and effective throughout her employment with our company. Tyla is our property manager based at Saltwater & Broadwater Apartments. 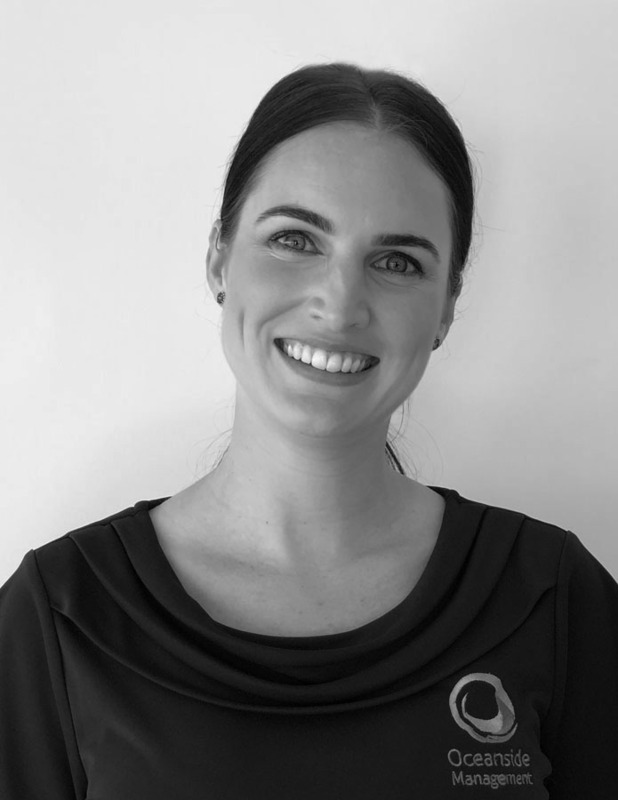 Tyla has an extensive background in real estate and specialises in all aspects of property management. She brings a wealth of knowledge in complex management from her past roles in overseeing motels. Tyla thrives on challenges utilising her skills of organisation, communication and professionalism. She ensures that all clients needs are met & are satisfied with the service provided. A breath of fresh air with her positive, bright and can do attitude.